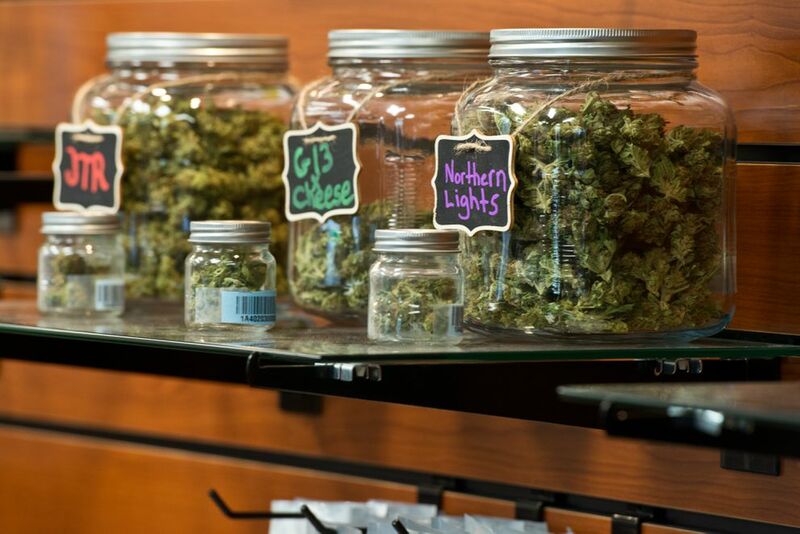 This summer will mark Alaska's second tourist season with marijuana shops up and running. For travelers heading to the state, here's what to expect, do and avoid. Anyone 21 years or older can buy and carry up to an ounce of marijuana. You can give and receive up to an ounce for free. But the state still has some places where marijuana is not allowed — like national parks and some private property. 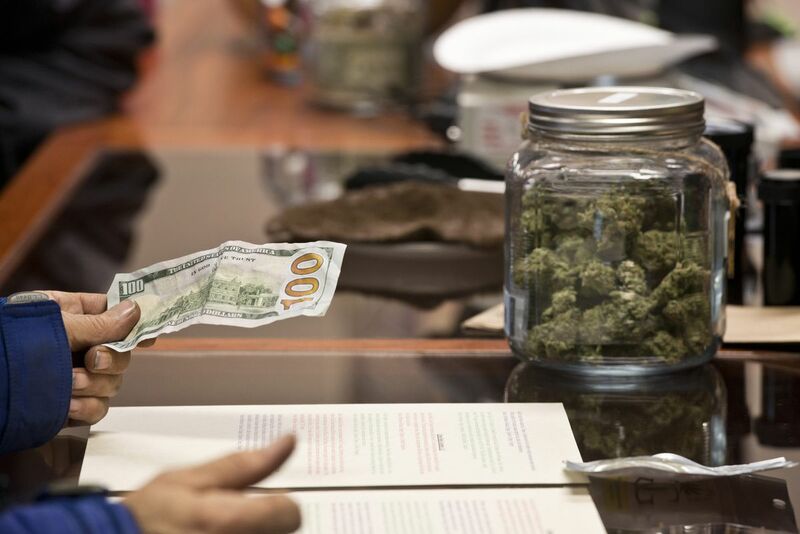 Marijuana stores have opened in many Alaska communities, from Fairbanks to Anchorage, Juneau and Sitka. Bring your ID, because Alaska law requires businesses to check it. Each shop is a little different, but marijuana will be behind the counter and a budtender will help you pick out what you want. You can smell and look at the product but not touch it. Most shops have their current menus online – prices for grams generally range from $12 and $20. It's cash only. Some stores have ATMs. Budtenders like tips. The state doesn't track customer information, but some shops are asking for names and other information for their in-house point of sale system. No state laws say you have to transport marijuana in a certain way in your vehicle. In Anchorage, you are supposed to carry marijuana in the trunk of your car. If your car has no trunk (like a hatchback), it needs to be behind the last row of seats. Under city law, it's supposed to be in a sealed container that hasn't been opened. If you get stoned and drive, you could get a DUI. Law enforcement goes by standard field sobriety tests to decide whether a person is considered impaired, both the Alaska State Troopers and Anchorage Police Department said. Since 2014, about 5 percent of all driving under the influence charges in Anchorage have been for marijuana. Under federal law, pilots who knowingly carry marijuana on a flight risk losing their certification. Alaska Airlines is clear that marijuana is not allowed on board, in carry-on or checked luggage. A number of smaller airlines have a similar policy. The Juneau Police Department is taking a hands-off approach, leaving it up to the discretion of TSA. They won't confiscate your marijuana, JPD Lt. David Campbell said, but TSA may require you to leave it behind. And, since cannabis remains illegal federally, federal law enforcement can request records from local police and consider filing charges. So if you fly with marijuana, local police may not stop you, but you're still taking a risk. The U.S. Coast Guard is the law enforcement entity on federal waterways, including those traversed by Alaska's ferries and cruise lines. "It's illegal federally and we try to inform the public of that," said Brian Dykens, a spokesman for the Coast Guard in Alaska. "I can't tell you what we would do or not do if we come across drugs." 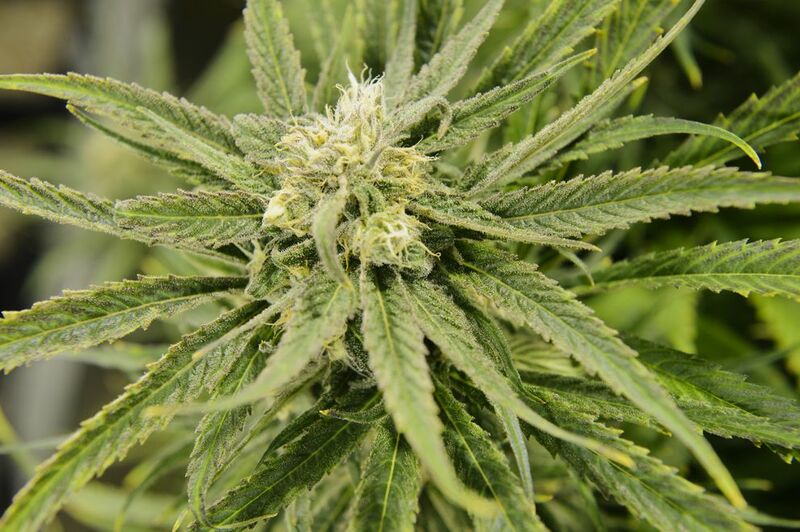 But the Alaska Marine Highway System, including popular Southeast ferry routes, isn't actively seeking out people who are carrying marijuana, according to Shannon McCarthy, spokesperson for the Alaska Department of Transportation and Public Facilities. Usually, if crew members discover someone with less than an ounce of marijuana, the person is told to put it away, McCarthy wrote. More than 1 ounce would be reported to law enforcement. For Holland America cruises, ships comply with federal law and don't allow marijuana on board, said Ralph Samuels, vice president of government and community relations at cruise ship operator Holland America Group. Holland America notifies people of what's not allowed on the ship after they book a cruise, Samuels said. And marijuana shops in Juneau are required to have signage telling customers they aren't allowed to take the product on to a ship or plane. When passengers board the cruise ship, much like at an airport, they go through a metal detector and their bags go through an X-ray machine. "If somebody had a bag of pot, we'd take it from them," Samuels said. "If it's a pot cookie, I don't know. The edibles, I just don't know." Public consumption isn't allowed under Alaska law. You can be fined up to $100 if police bust you. Like in other states, tourists face a conundrum: If you can't smoke in public, but don't have a home to return to, where can you legally smoke pot? So far, there's no good answer. The state has long discussed allowing public areas where marijuana consumption is legal, but development of those rules is still a ways out. The public consumption fine is a citation – akin to a traffic ticket – and not a criminal charge. In Anchorage, 14 citations were issued in 2017, according to Anchorage police. Hotel rooms are considered private property and local rules in any given city would determine what's allowed, said Erika McConnell, director of the state's Alcohol and Marijuana Control Office. Many hotels have no-smoking policies, so smoking marijuana would be off-limits. Your best bet is to ask your Airbnb host or a staff member at your hotel or other lodging. Alaska is home to 54 million acres of federal parks and preserves. But carrying and using marijuana on these massive swaths of federal land is not allowed. 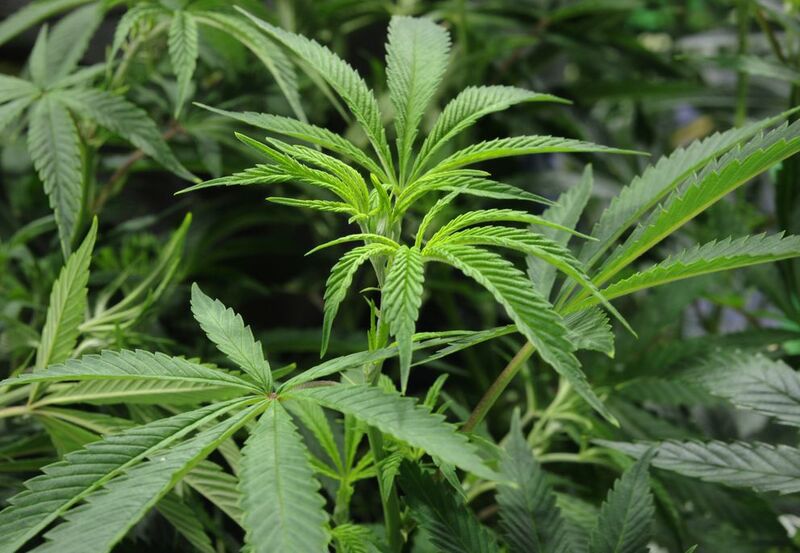 If you're caught with marijuana, you could face a federal citation, which is typically a misdemeanor, said Greg Dudgeon, acting spokesman for the National Park Service. So far, those citations have been sparse. In the past two years there have been four citations, Dudgeon said: three in Denali National Park and Preserve and one in Wrangell-St. Elias National Park and Preserve. If you have a medical card, it won't go far at most marijuana shops. Alaska was one of the first states to legalize medical marijuana in 1998 but its rules don't allow for dispensaries. In 2014, when voters legalized recreational marijuana, a separate medical system was not developed, to the chagrin of some medical users. Regulators feared that if a dual system were created, medical prices and rules would undercut the regular commercial market. So far, no state rules explicitly ban discounts to medical cardholders, but generally, shops aren't offering these discounts. It's seen as a legal gray area, partially because shops aren't allowed to provide medical advice to customers. More clarification from the state will likely be needed on the issue. At least one marijuana delivery service operates in Alaska, but not with the state's blessing. Alaska's laws don't allow for marijuana delivery, and two delivery services' owners are facing criminal charges. Rules around marijuana clubs are still being considered by the Marijuana Control Board. In Anchorage, one club owner faces criminal charges and a second shutdown in April 2017.